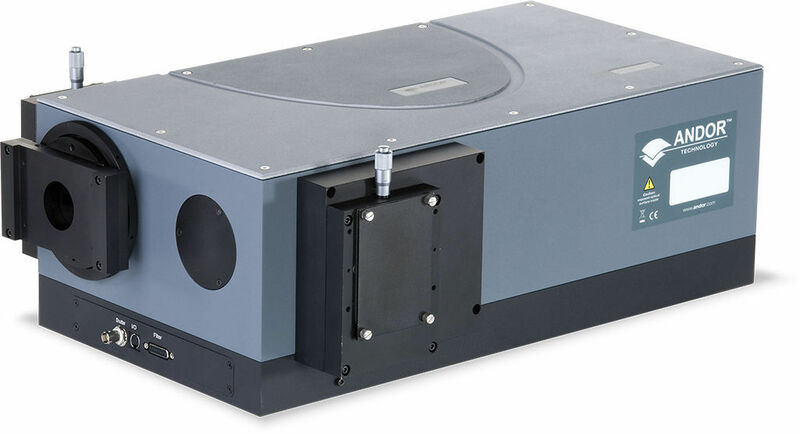 The Andor Shamrock SR-750 based on the Czerny-Turner optical design is a spectrograph that comes with pre-aligned and pre-calibrated detector/spectrometer functionality that provides seamless unification of software, electronics, optics and detectors. This device is also installed with a quick and interactive graphical interface that permits total regulation of all the spectograph applications. This equipment is incorporated with two detector outputs and multiple track option.